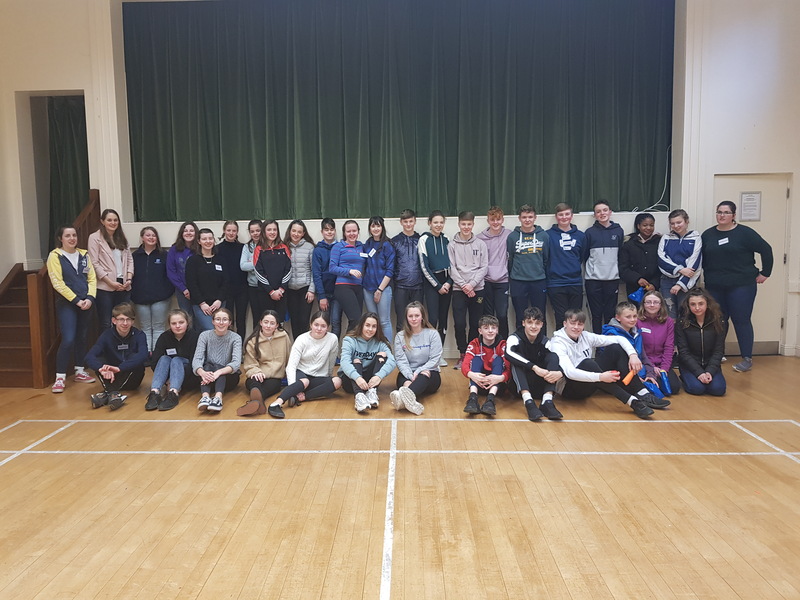 Recently the Cork Diocesan Youth Council (CDYC) teamed up with the YMCA to put together an accredited course – Leaders in Training – for training Youth Leaders. The first group of 8 trainees began in September 2018 and consisted of 4 transition year students, 1 Leaving Cert student and 3 youth leaders. Participants in the Leaders in Training Course in Cork, Cloyne and Ross. The course was run over 8 weeks with assignments and sessions. As part of their overall assessment and final assignment, the trainees had to plan, organise and run an event. On the 5th of January, the Leaders in Training participants held this event. They ran a Well-Being morning with different activities and workshops based on the topic of stress and worry. The morning was attended by 28 young people who really enjoyed the activities and expressed a wish for something similar in the future. 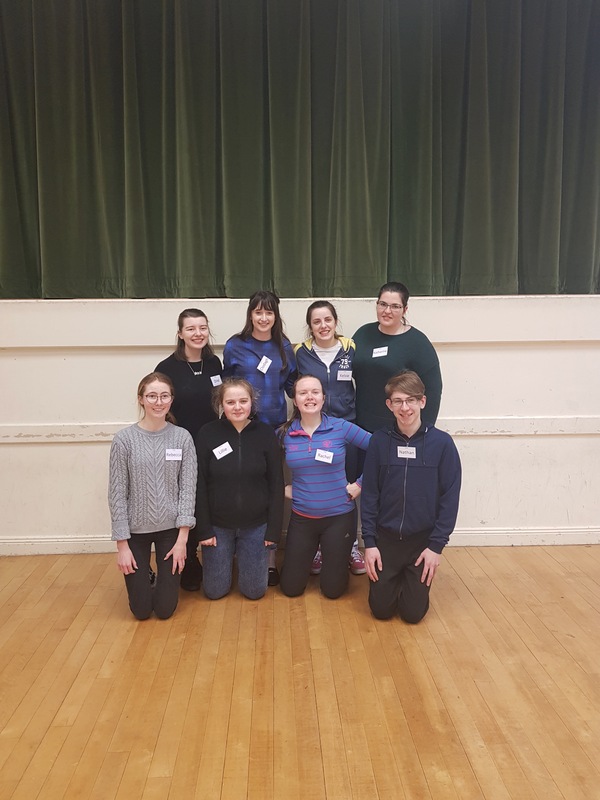 The tutors and youth leaders who came to support the participants on the day were deeply impressed by the confidence and organisation of the group. They did an amazing job and any youth group would be lucky to have them as leaders. I have watched them develop in so many ways over the last few months. Their confidence and leadership skills have come on immensely. A big thank you was given to Joy Cantwell-Moore and Isla Jeffers for their hard work and teaching. This entry was posted in CDYC, Lay Ministry, Voluntary Work, Youth Work. Bookmark the permalink.